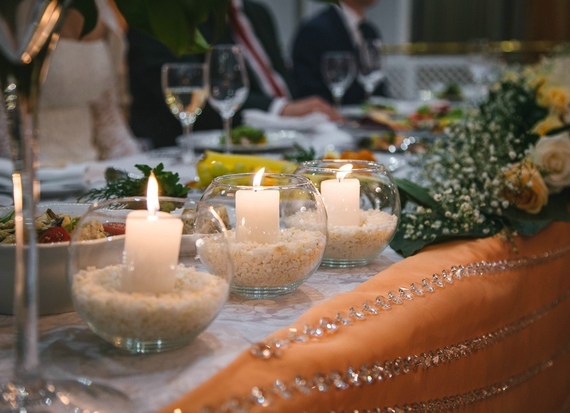 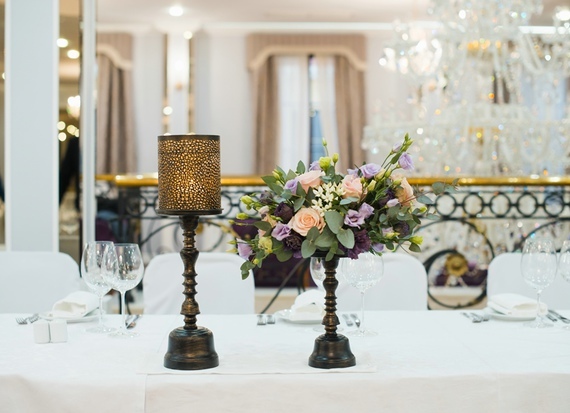 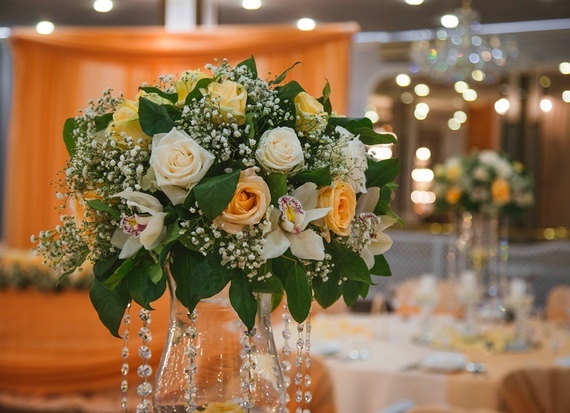 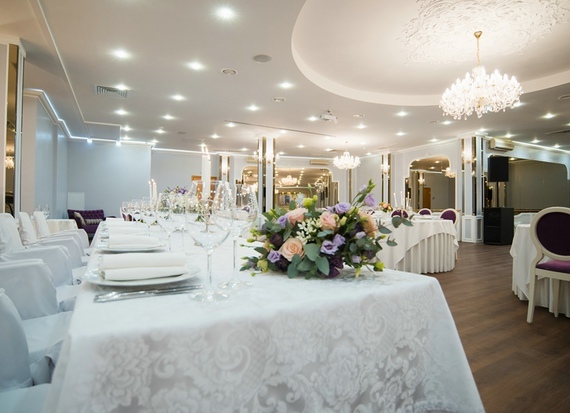 Beletage - a grand banquet hall of the "Feodor Dostoevsky" restaurant on the mezzanine floor of the Golden Garden hotel is perfect for weddings, family reunions and corporate events for 150 guests! 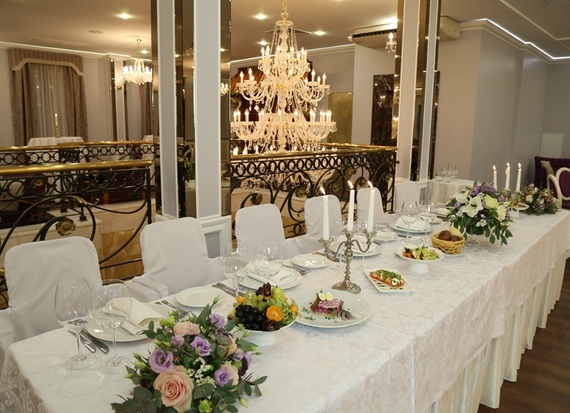 Banquet menu options based on the a la carte menu of the "F. M. Dostoevsky" restaurant will not leave indifferent even the most whimsical connoisseurs of feasts and can be complemented with all sorts of culinary creations of our chef at your request. 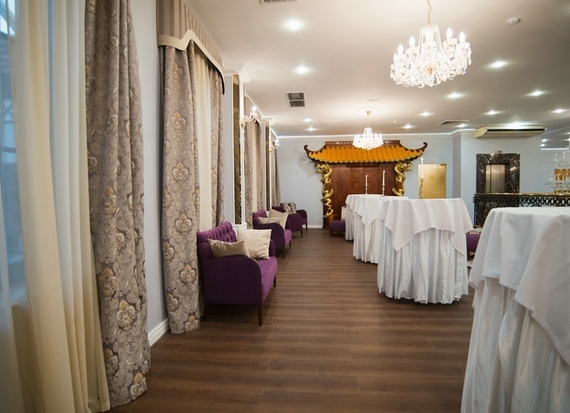 You can hold a banquet or an important business meeting at the highest level in a luxurious banquet hall Beletage. 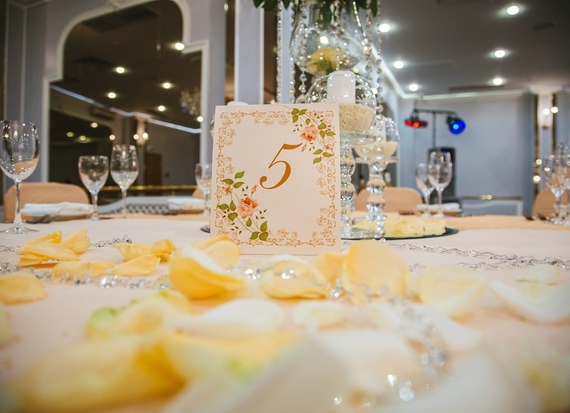 We offer audio and video equipment, a plasma screen, a LCD projector and free Internet access through Wi-Fi. 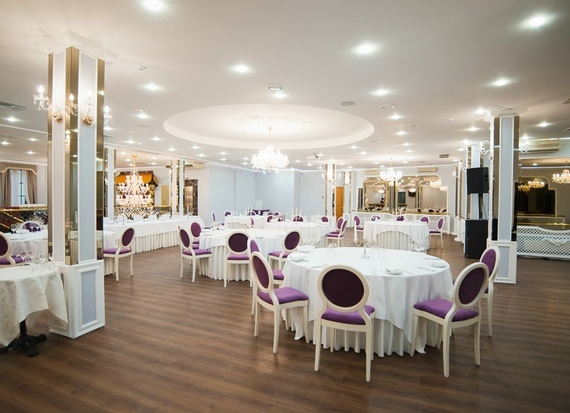 The interesting architectural solution allows you to single out the enough space not only the zone for the banquet, but also a zone for a welcome cocktail, dancing, and even a private area of communication and recreation. 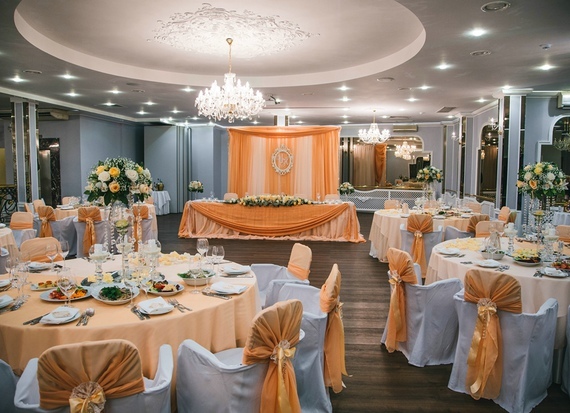 Having a separate room, which can be used as a nursery, dressing room or meeting room, is an additional advantage for the guests.